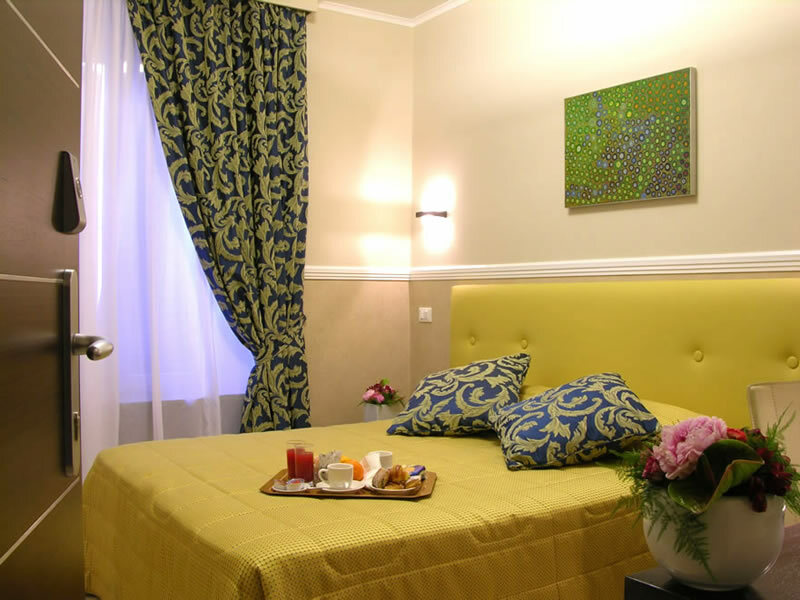 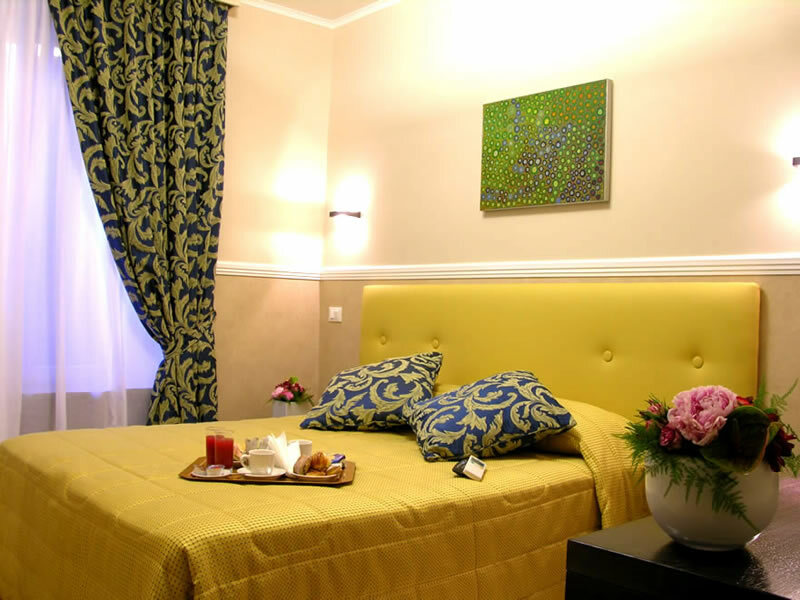 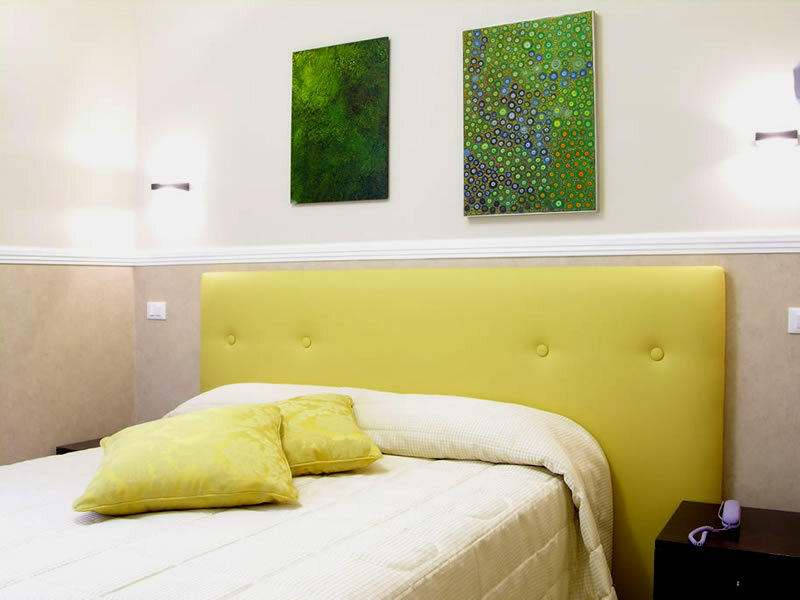 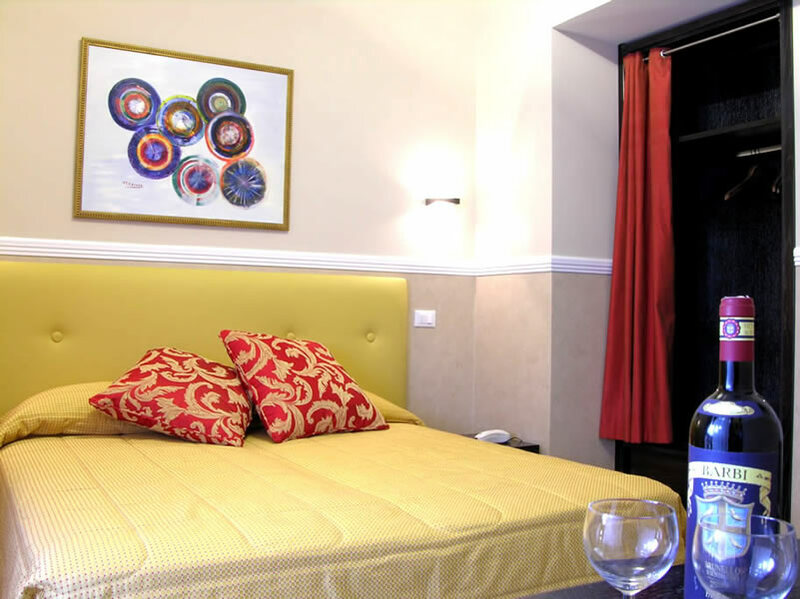 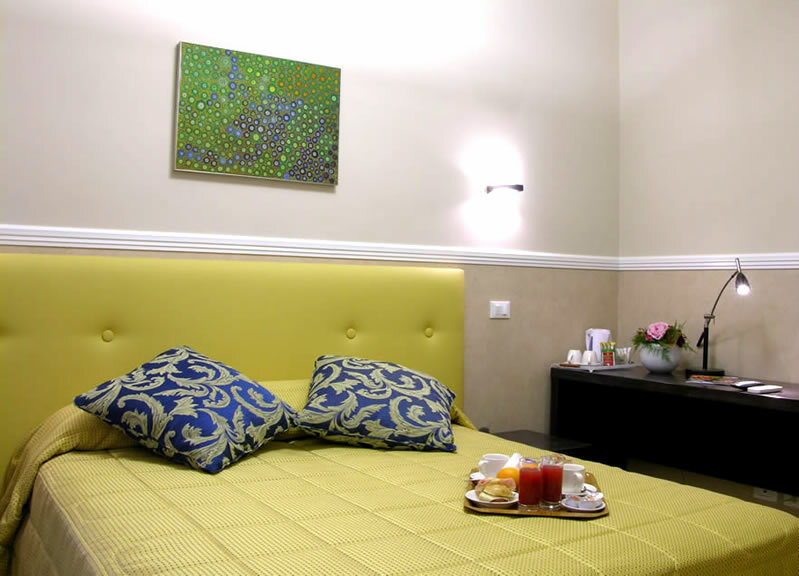 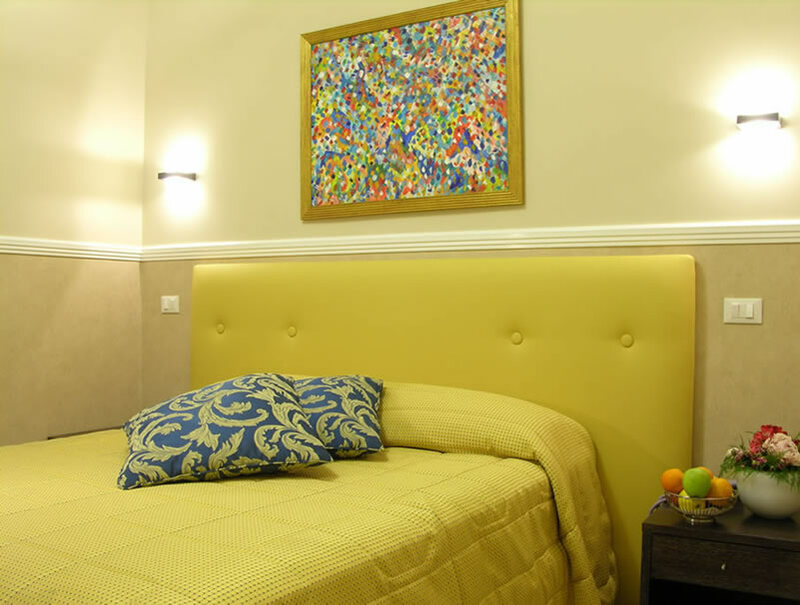 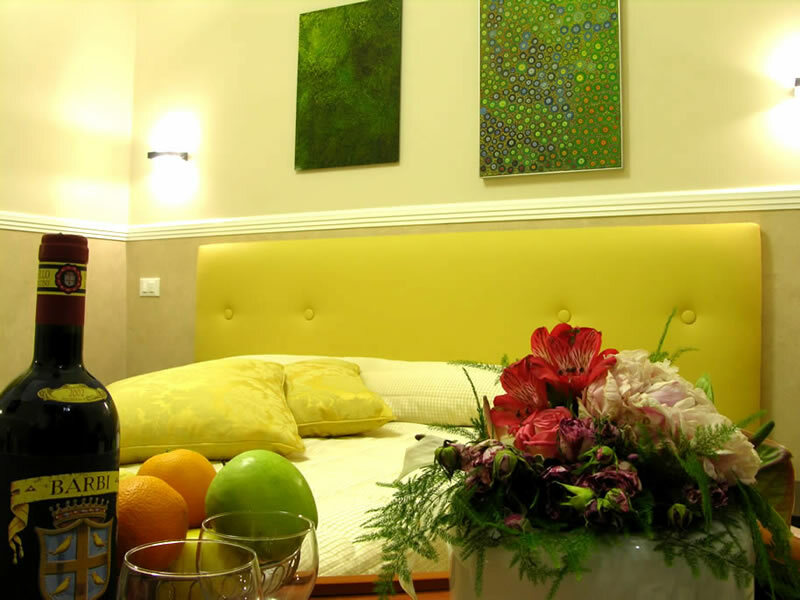 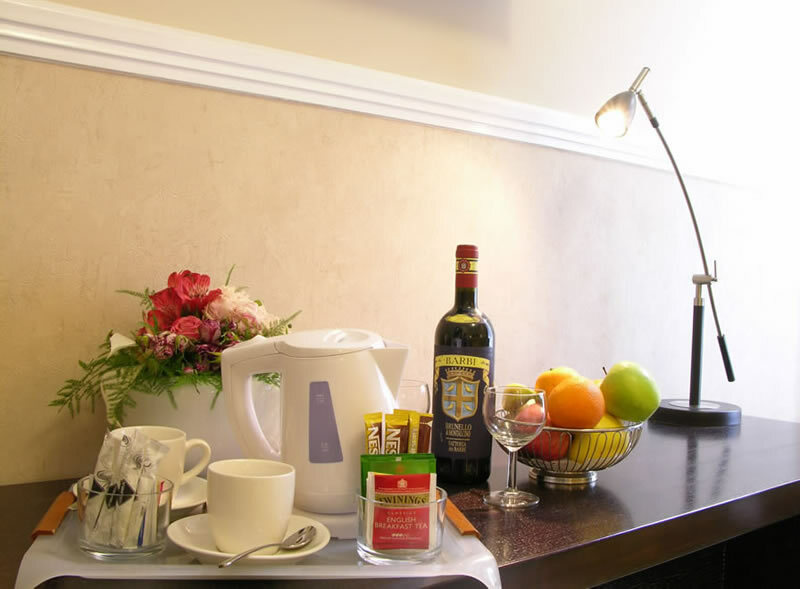 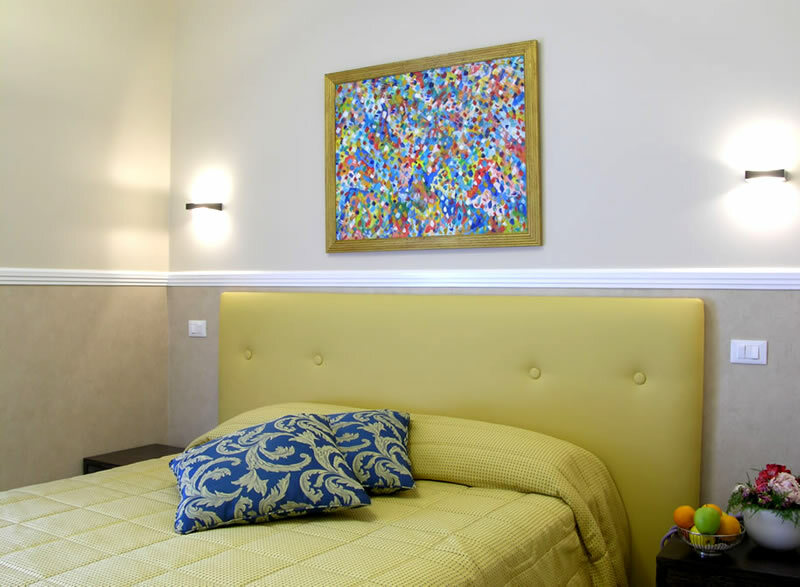 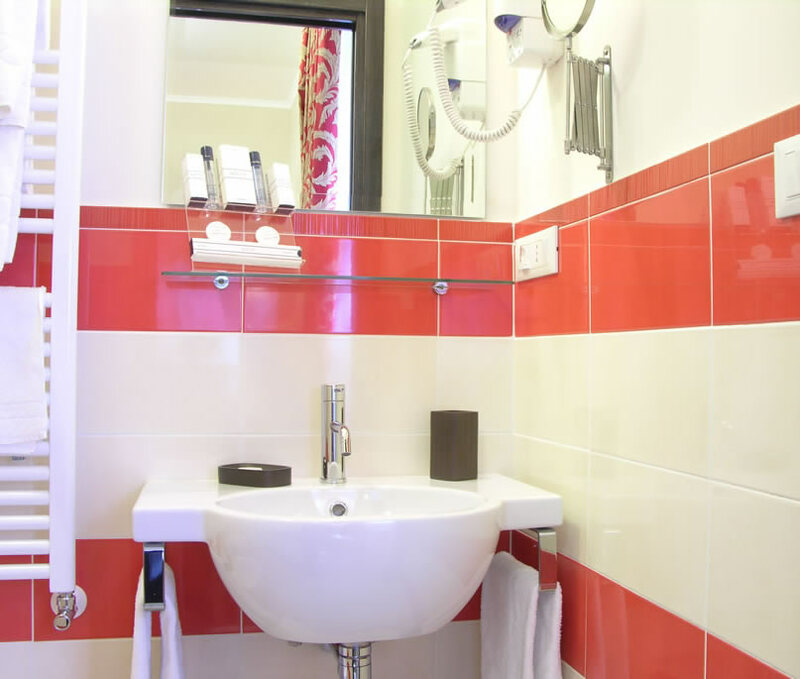 Welcome to the Mocenigo Vatican Suites Rome Photo Gallery, from here you can see high quality pictures of all areas of this highly refined guest house in the centre of Rome. 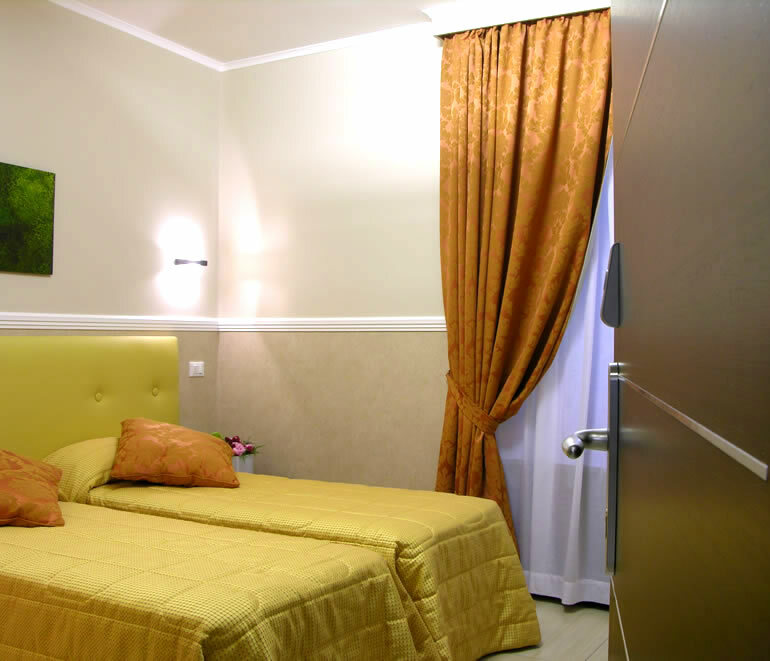 The accompanying virtual tour at the Mocenigo Vatican Suites Virtual Tour page allows you to navigate through the hotel as if you were there in person. 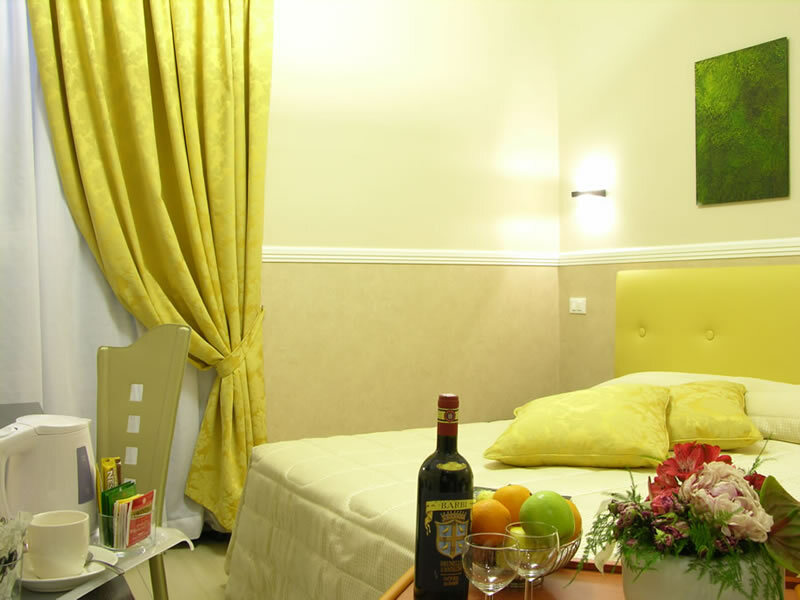 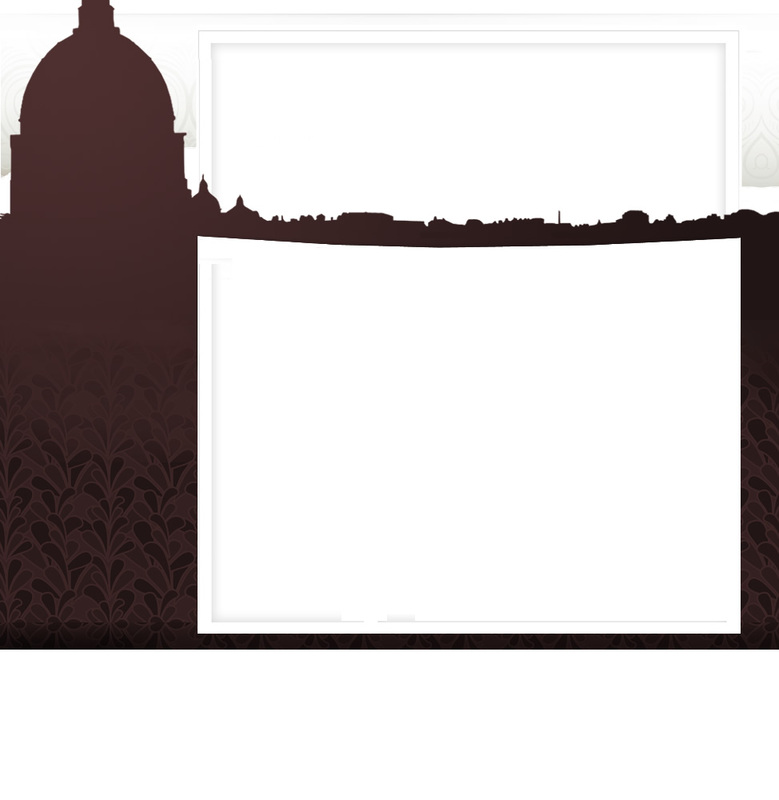 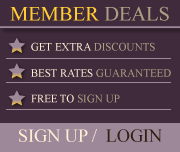 Click on each image to see an enlarged sample of the guest house rooms in Rome. 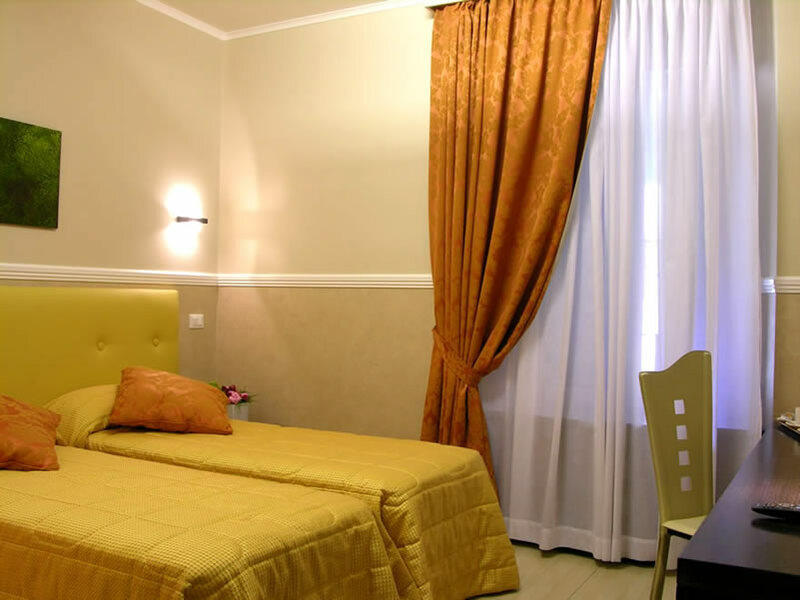 If the elegance and peacefulness of the Mocenigo Vatican Suites is to your pleasing check our rates & availability for your desired dates.